iPhone 8 with a home button on the back - do you believe in this? 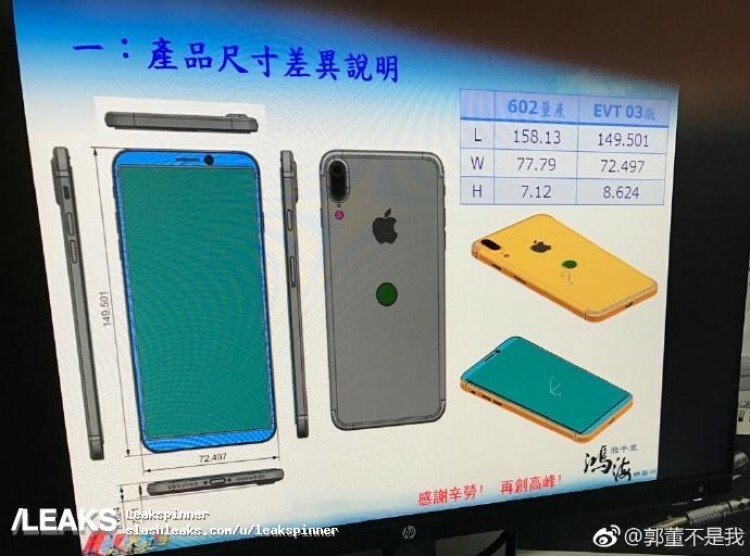 Another so called schematics of the coming iPhone 8 / iPhone X has showed up. This time not only with vertical dual camera sensors, but also with the Touch ID home button on the back... Personally I have a hard time believing in this. The front look almost identical to the Samsung Galaxy S8 though, and that I believe. I'm sure Apple will copy Samsung this year. For a change.